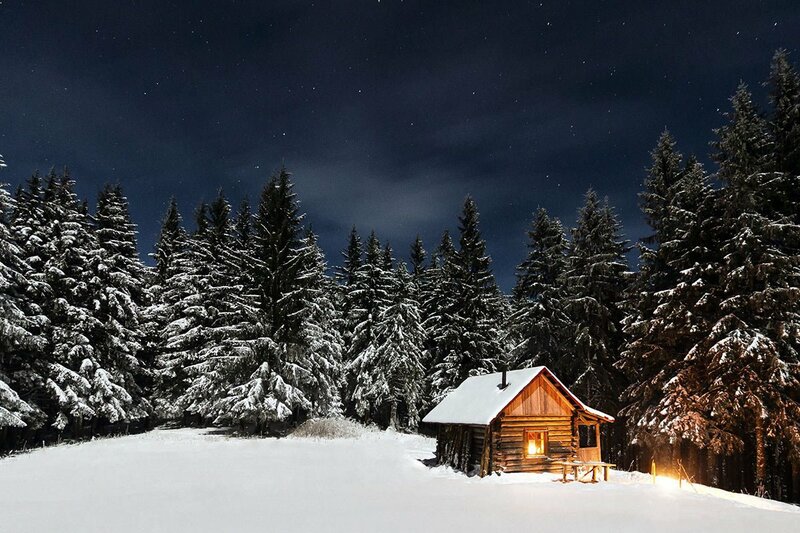 The scent of a roaring fire, a warm mug of cocoa, and a few other items are all you need to recreate a cozy cabin vibe. 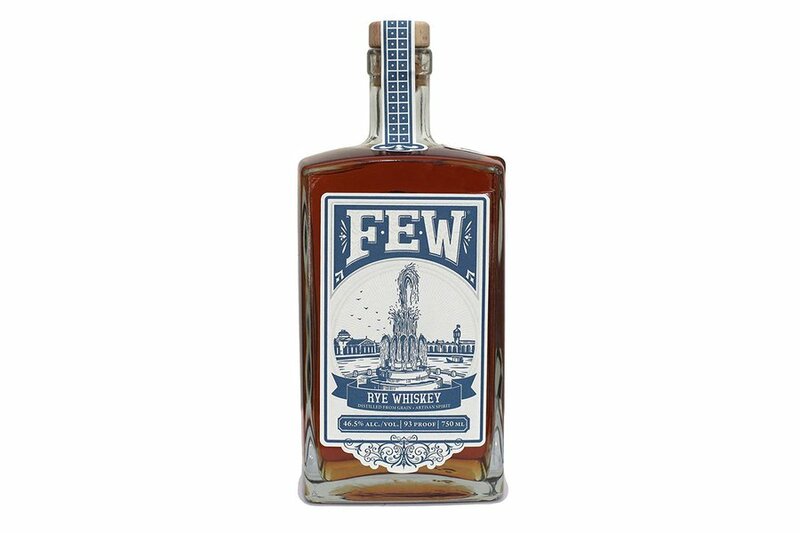 Stock up on these 11 finds for a relaxing snow day at home. 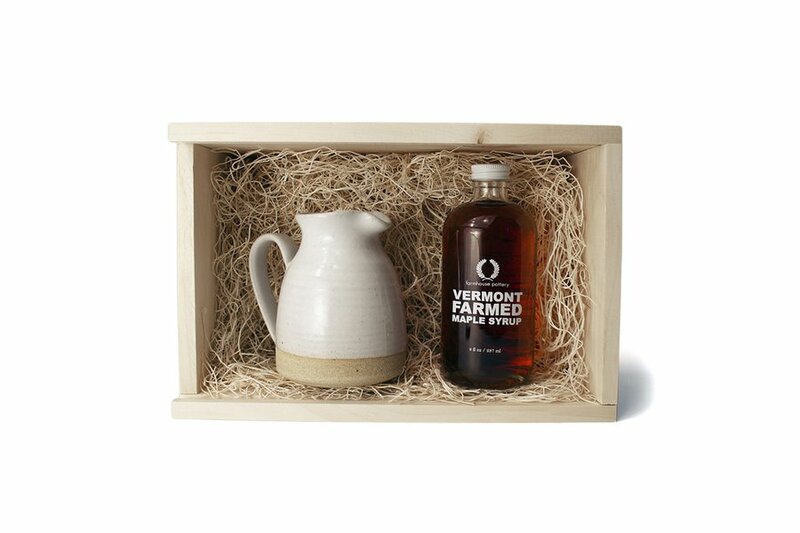 Smother a batch of fluffy pancakes in maple syrup with a rustic ceramic pitcher made by artisans in Vermont. 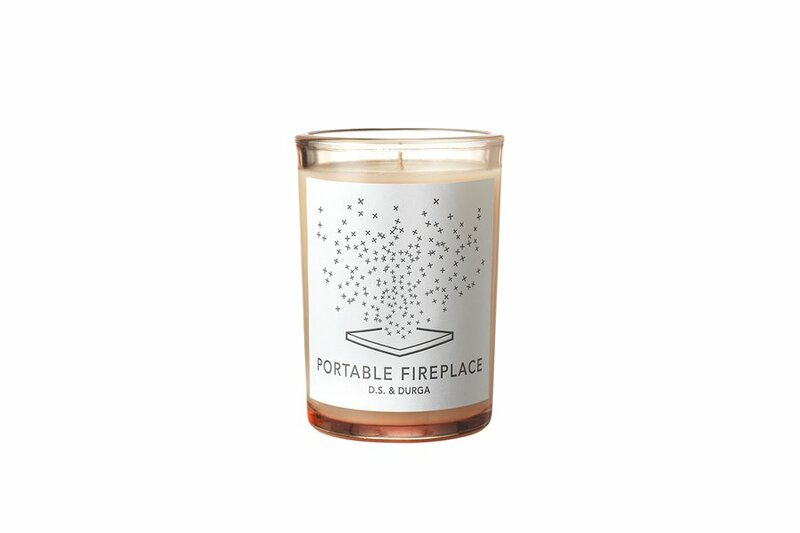 When you don’t have a working fireplace, or are simply too lazy to carry in fresh logs, light this candle for a seductively smoky scent reminiscent of your last ski lodge weekend. 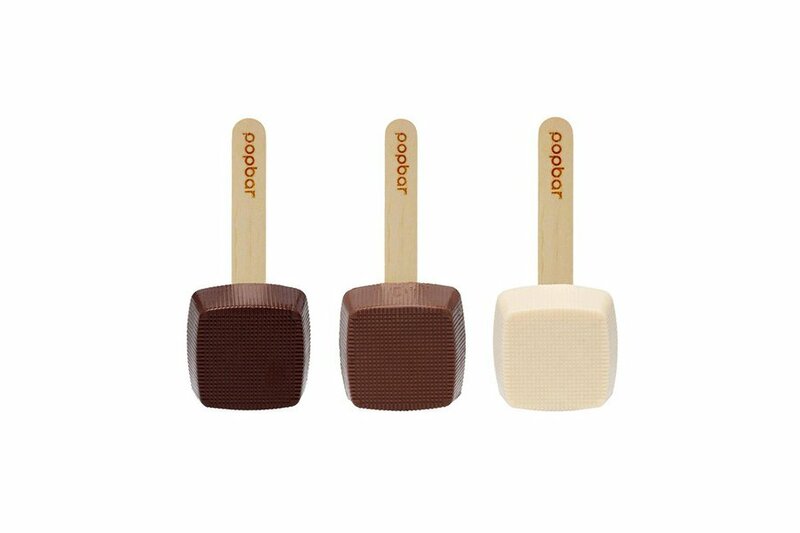 Whip up a fresh mug of hot cocoa in less than five minutes with premium chocolate sticks. Steam milk and stir for a cozy winter treat. Slow down and get inspired with a collection of beautifully designed, handmade homes from the world's most idyllic natural settings. 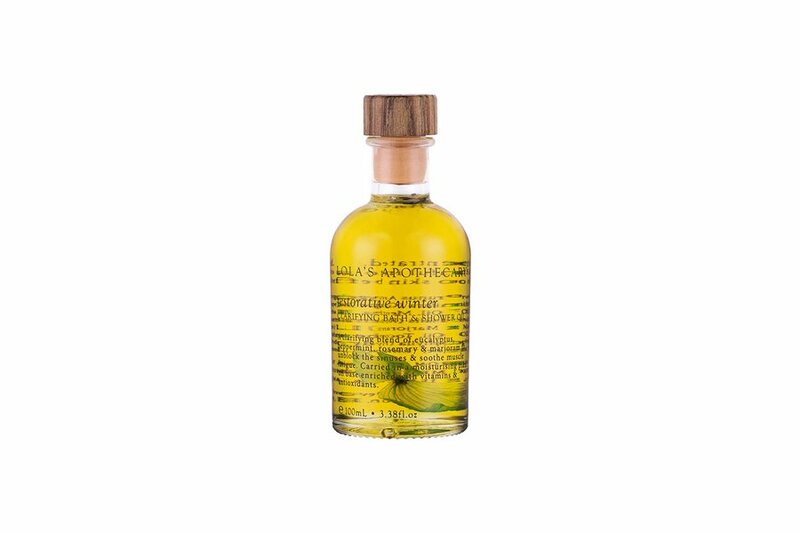 Rejuvenate your mind and body with a potent blend of plant essences that relieve winter sniffles and achy muscles. The heavenly (but also slightly hideous) east coast slipper staple will ensure your feet stay warm and toasty around the house. 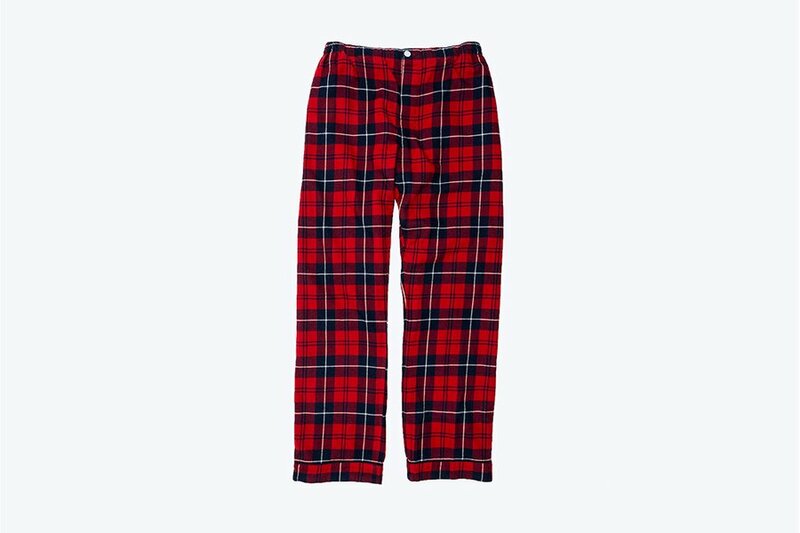 A classic flannel print for lounging around with Netflix. Spike a mug of warm apple cider or craft an awesome Sazerac with rye whiskey named for the woman who started prohibition. 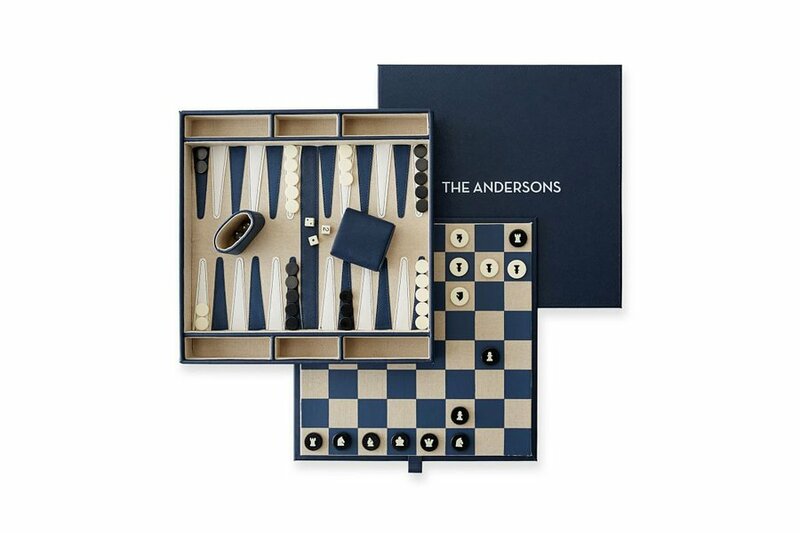 Game night will reach a whole new level of competitive cool with a checkers, chess, and backgammon set monogrammed with your family name. 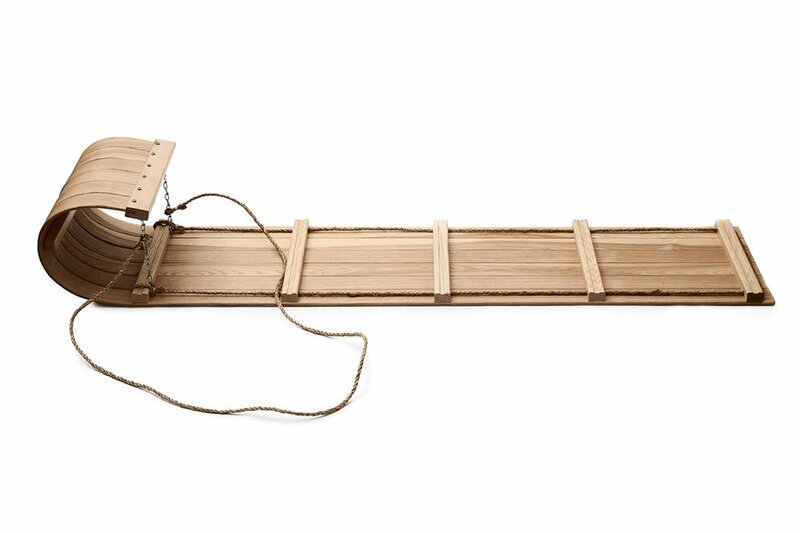 Use the hand-finished toboggan for decoration. Or be brave and take it to the nearest hill after a solid snow storm. 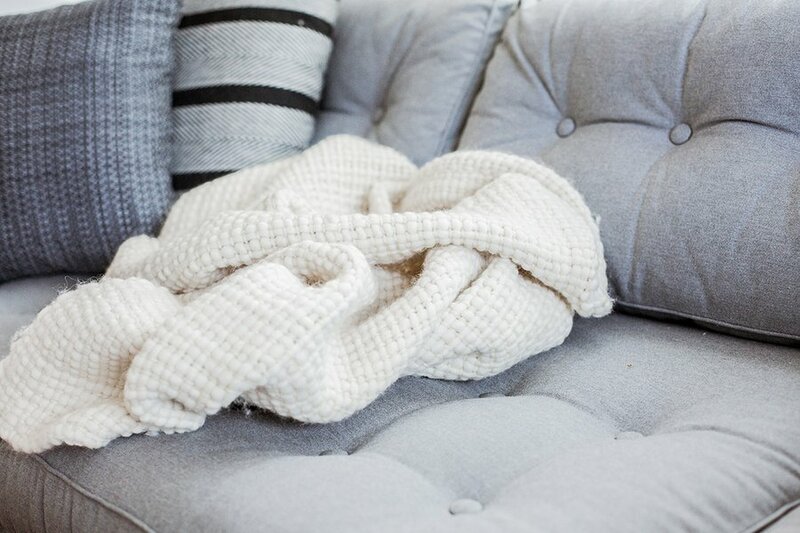 Bundle up with a thick, hand-loomed blanket made from Peruvian Highland Wool.